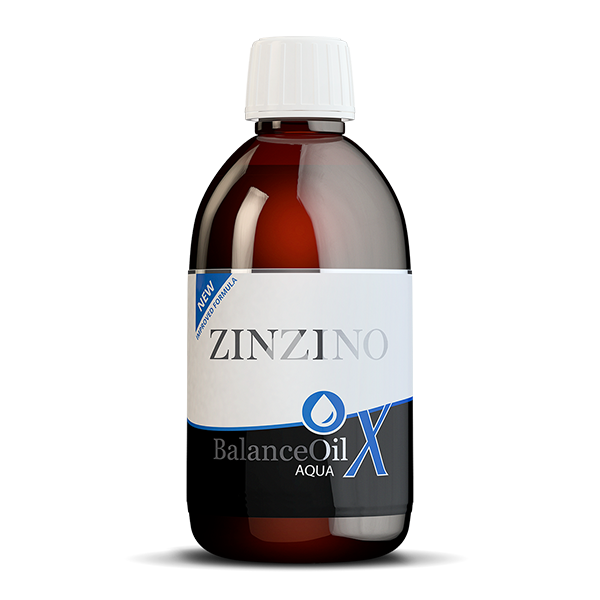 Zinzino BalanceOil AquaX, a natural dietary supplement, helps to increase the omega-3 essential fatty acid levels in your body, and helps adjust your your omega 6:3 ratio to normal levels in just 120 days. 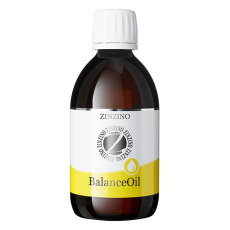 Balance Oil AquaX contains a unique emulsifier, Aquacelle*, that makes i possible to blend it with water and thus the fish oil flavor and texture disappears. 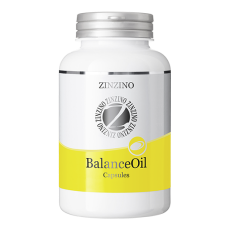 Balance Oil AquaX contains wild fish oil combined with an, extra high polyphenol content, olive oil for a safe and efficient dosage and absorption in your body. Contains 300 ml (10 fl oz) per bottle. 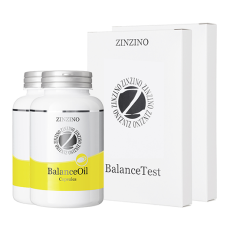 Use the Zinzino Dosage Cups to measure the correct amount for your body weight every day. 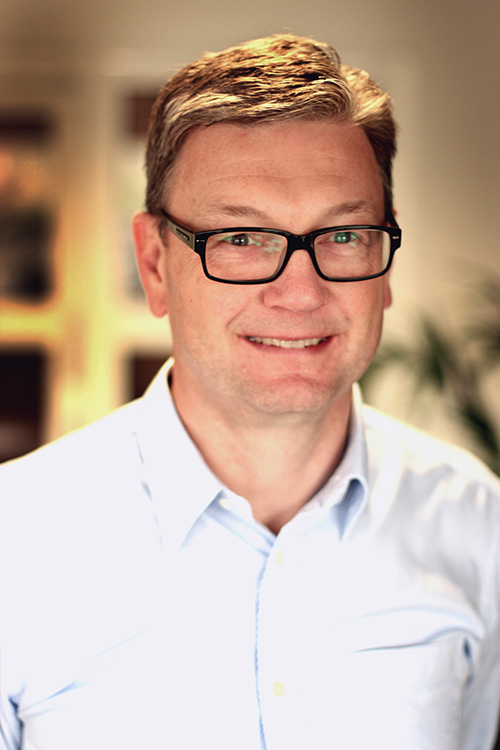 AquaX is a breakthrough in Omega-3 science. AquaX is a form of BalanceOil that contains Aquacelle, a unique natural emulsifier that dissolves BalanceOil in water. This dramatically improves the taste, texture and in many cases the absorption of Omega-3. 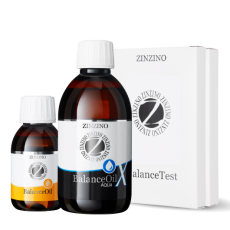 Just mix the daily dosage of BalanceOil AquaX in water or the drink of your choice and experience how the oil taste and sensation practically disappears. Simply shake the bottle, then pour, stir, drink and enjoy! 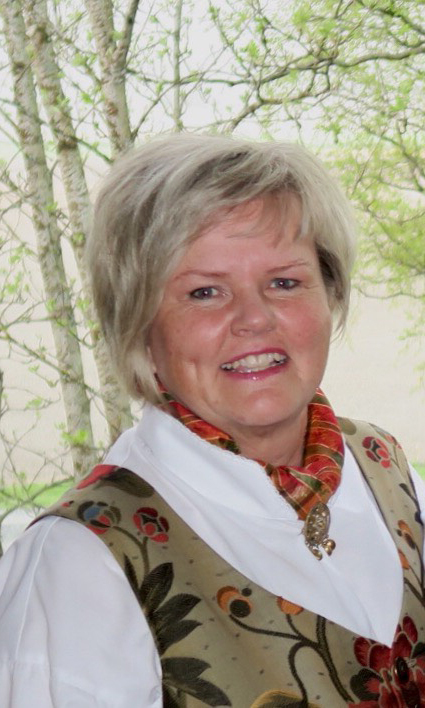 Our wild fish oil (from sardines, anchovies and mackerel) is supplied by a leading fish oil manufacturer in Iceland. 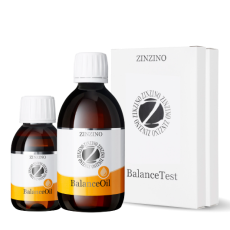 The manufacture of BalanceOil meets all regulatory requirements for production and follows GMPs (Good Manufacturing Practices) for food and pharmaceuticals. Our products are non-GMO (free of genetically modified organisms). 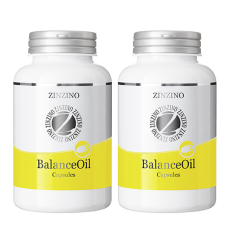 BalanceOil contains a special, cold-pressed, extra-virgin olive oil known for its high polyphenols content. Polyphenols are powerful antioxidants with numerous beneficial effects**. Polyphenols protect BalanceOil in the bottle and in your body. With over 140, 000 (June, 2016) blood tests, we have the worlds largest data- base. The results speak for themselves. 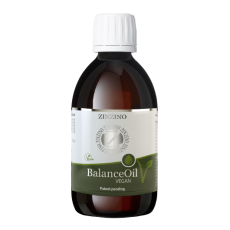 More than 95% of our customers using BalanceOil products according to plan achieve an omega-6:3 balance close to 3:1 or better. The average omega 6:3 balance for people not taking omega-3 supplements is 12: 1 in Europe and 23: 1 in the United States. 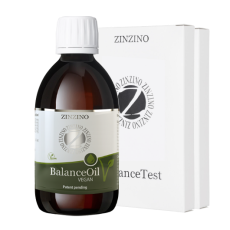 After taking BalanceOil and BalanceShake for 120 days the overall average balance is around 3:1**. Traditional fish oils have a taste and smell that make people reluctant to take them. 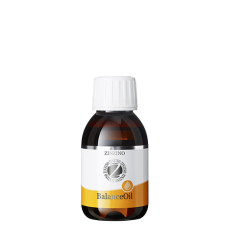 BalanceOil is a fish oil and olive oil mixture with a mild taste that is greatly enjoyed by most people. 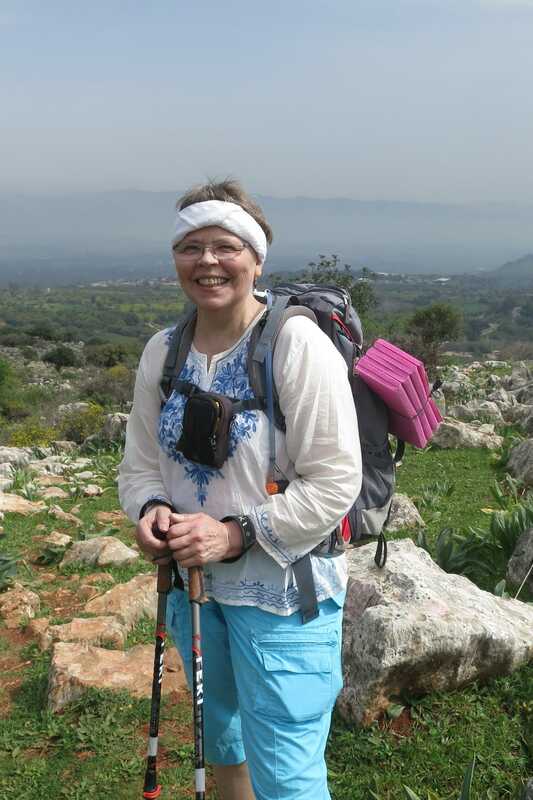 Nevertheless, some people struggle to take the oil daily and others have a slow absorption response. When AquaX is blended with e.g. 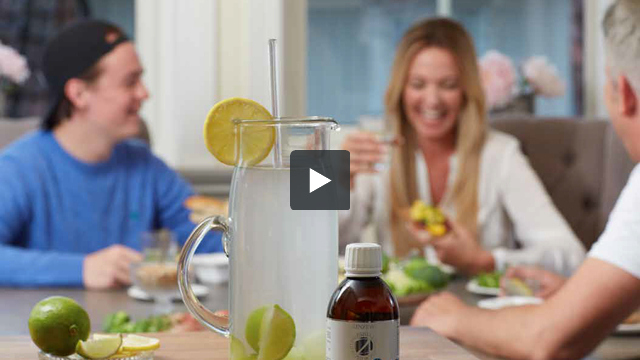 water, the emulsifier Aquacelle* disperses the oil like magic in the water, and you can enjoy it flavored with a hint of lemon. 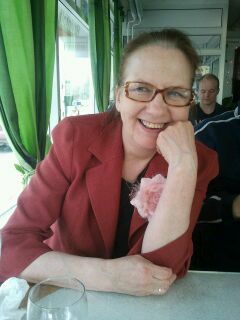 There are no unwelcome tastes or sensa- tions. Just shake the bottle then pour, stir, drink and enjoy! Fish Oil (Anchovy, Mackerel, Sardine), Cold Pressed Olive Oil, Coconut Oil Fractionated, Polyglycerol polyricinoleate, mono and diglycerides of fatty acids, oat oil, Sunflower lecithin, Citrus Oil, Olive Oil,Tocopherols (To Preserve Freshness), Natural Flavor, Cholecalciferol. 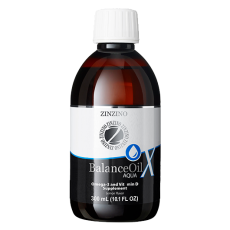 BalanceOil Aqua X is a tasty, exciting product that helps increase your omega-3 levels in a safe, effective way. The product is designed to be drunk mixed***with a glass of water or any other cold liquid of your choice that goes well with lemon flavor (such as water, orange juice, fruit drinks, iced tea etc.). Remember to shake the bottle first and to stir well with a spoon after mixing it with the liquid. Increase the amount of liquid to achievea mixture you like. BalanceOi lAquaX is a product that makes it easier for the whole family to get their daily omega-3 intake – no more excuses about unwelcome oily taste. ****AquaX can be used safely on its own if needed. 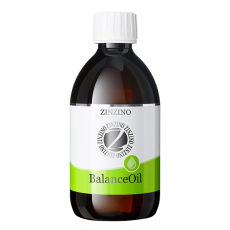 Consult your physician before using BalanceOil if you are pregnant, nursing, taking prescription drugs or have a medical condition. Do not give BalanceOil to children under four year old.